ZAMBIA Information Communications Technology Authority (ZICTA) has donated 20 Computers and a Printer to Kalale Secondary School in Nkeyema in Kaoma, Western Province. Nkeyema Member of parliament Kapelwa Mbangweta disclosed in a statement, the school has just been upgraded to secondary school status this year. “Kalale secondary school has eighteen (18) teachers while the total enrolment is 700 pupils- 360 boys and 380 girls,” he said. Mbangweta stated that the donation of computers will improve the teaching of ICT at the school. 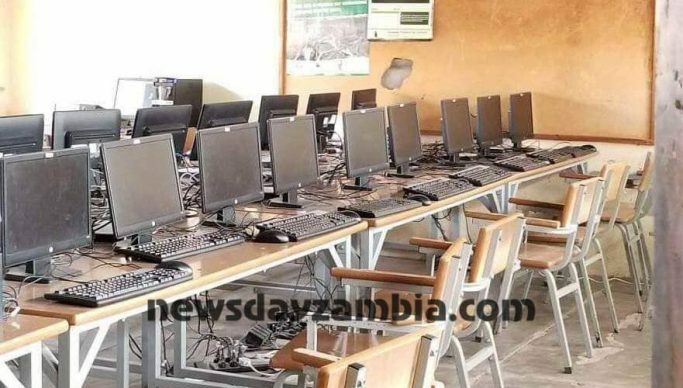 “Other schools in the area may during examination times be allowed to accommodate the practical aspects since most of the schools are in dire need of ICT equipment,” he said. Mbangweta has however commended the professional approach of ZICTA by encouraging rural schools through such a critical project.